When one thinks of construction machinery, we generally think big, powerful, heavy duty, and durable. Mitsui Seiki has been successful in this important industry sector. The rapidly expanding need for infrastructure development and improvement in the world has increased the demand for new construction machinery. 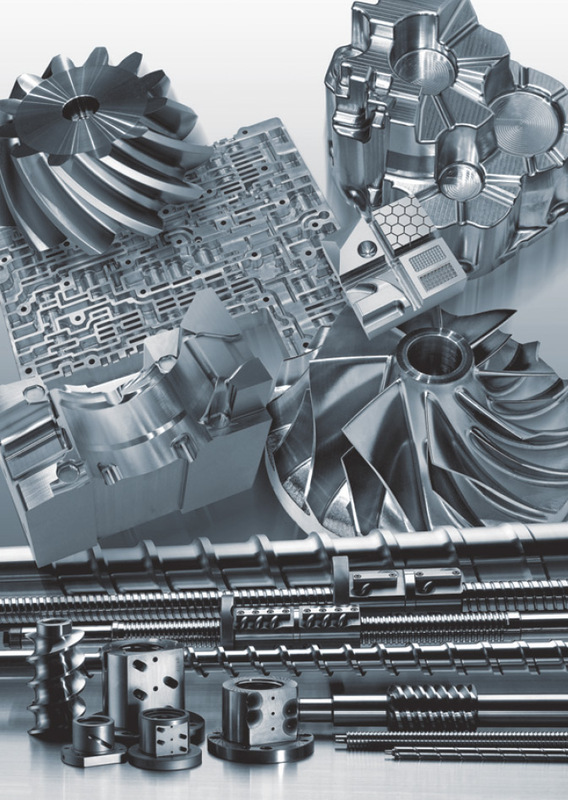 To create the specialized equipment needed to move mountains, level roads, lift great weights, and finish the job to satisfaction requires more machine tools than ever before. Even though many of the parts machined are larger, the need for precision to accurately locate bearing details, attachment points, and weld preparations is still relevant. Machining tough materials requires superior machine and spindle rigidity and stiffness. Line boring operations require precise geometry and the ability to handle longer and larger tools. Many of the parts that comprise construction machinery fit easily onto a Mitsui Seiki machining center. Our special features for handling large cutting tools, along with combined process machining, allow for a variety of applications. Additionally, many automation solutions are available to further enhance the customers’ overall productivity and profitability. Ask us how we can assist you in achieving your machining goals in the vital construction machinery industry.